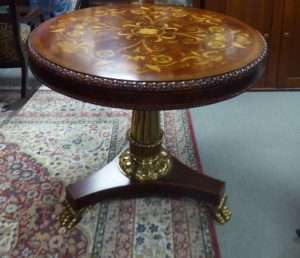 Marquetry Breakfast Table, French Mobier Clock and an Unusual Folding Chair! New Year! New Arrivals! Take a LOOK!! 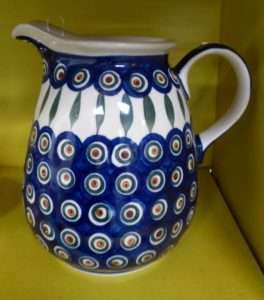 Polish Pottery Pitcher from Booth 199, $42.95. 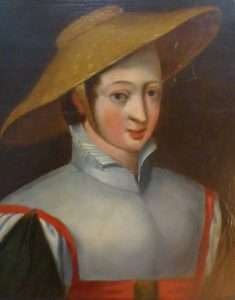 Oil on Panel – Framed, Early 19th c, $725.00. 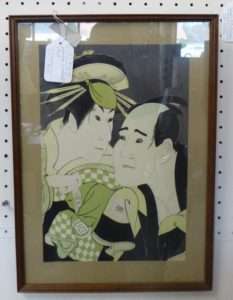 Japanese Woodblock Print, Booth 118 – $95.00. 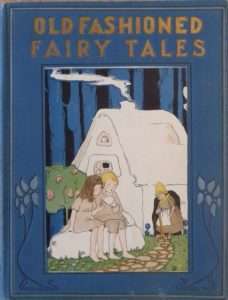 Book: ‘Old Fashioned Tales’, Booth 32, $35.00. Fabulous Entryway Table, Made by Maitland Smith, Booth 314 – $1995.00. 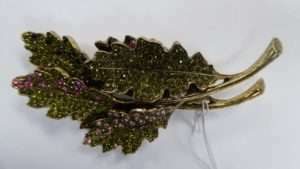 Brass/Crystal Brooch – Gold Plate – Booth 117 – $94.00. 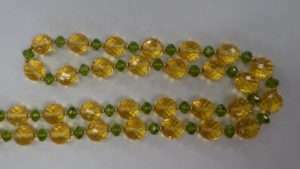 Necklace by Joan Rivers, Booth 32 – $55.00. 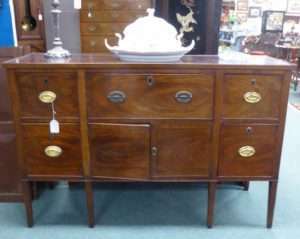 Early 19th c Server/Secretary – Booth 41, $1350.00. French Mobier Clock, Booth 41 – $1200.00. 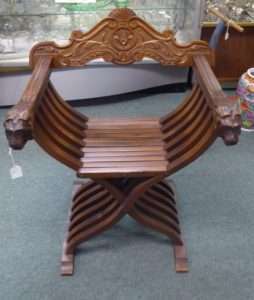 Very Unusual Folding Chair – Booth 9 – $295.99. ‹ Japanese Haori, Incredible Grandfather Clock and More!